If you’re in need of quality, super-fantastic, goofy, zany, hilarious, memory-making entertainment that’ll keep your children begging for more….look no further! 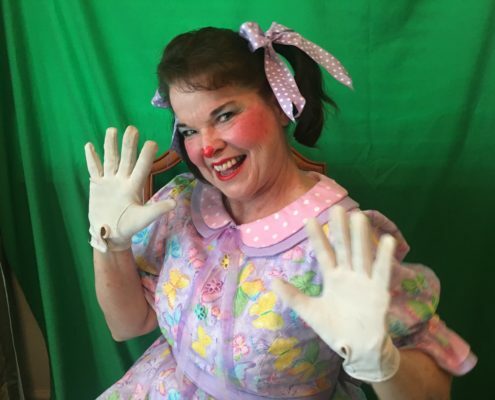 After Ms. Patticakes applies her creative face-painting to your children’s smiling faces……Dressed as the “character of your choice” (see website), Philip Hicks will involve several of your children in the comedy magic (making it EXTRA SPECIAL for the birthday girl or boy) then Ms Patticakes & Philip will sculpt balloon souvenirs for every child! OR…..you can book us separately!